The Verandah is a natural choice for your next executive conference, seminar or sales meeting. We handle every part of your business event including the part where you relax. 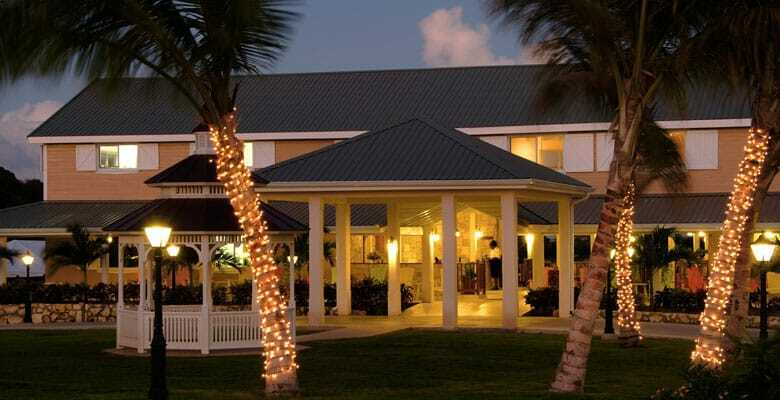 We have the facilities to hold meetings, banquets and receptions or a multi-day convention. 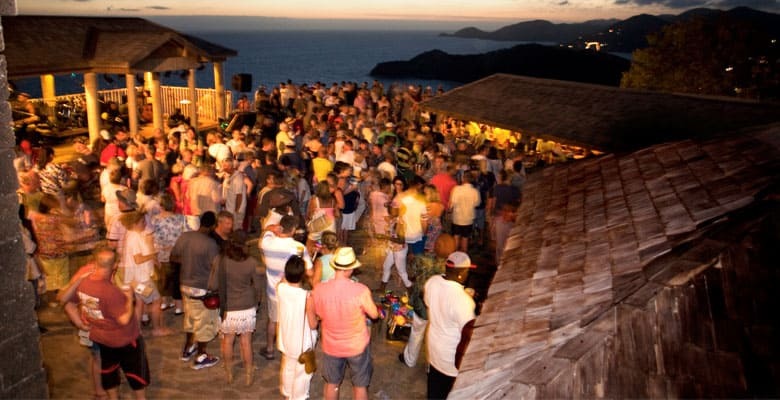 Maybe you want to celebrate a special birthday, a family reunion, or any other gathering in a special Caribbean environment. Whatever the reason may be, your group will enjoy their time together as they indulge in the many amenities The Verandah has to offer. Make your next gathering a truly special occasion that your family and friends will remember for a lifetime. Corporate events and gatherings at The Verandah Resort & Spa are an effective way to inspire, rejuvenate and reward your team members. Sharing time together at The Verandah can help people build new bonds and strengthen existing relationships in a place they will always remember. 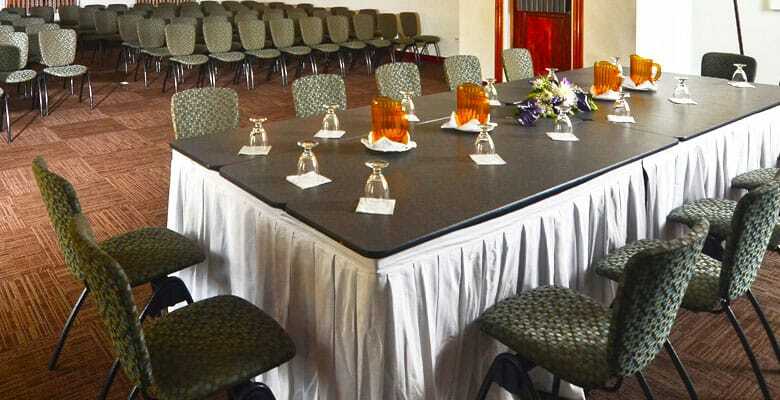 Our airy, centrally located conference room is a great spot for your next meeting, incentive trip or gathering. It seats 100 theater-style, is comfortably air conditioned, and is fully equipped with the latest audio/visual equipment and WiFi. Our dining department can arrange beverage service and light catered breakfasts, lunches and coffee breaks. Submit a request for proposal! 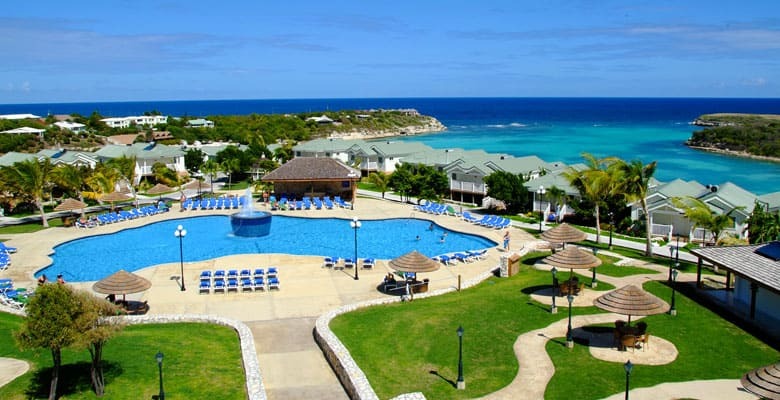 To obtain more information about a Caribbean group event, complete and submit the following form and a representative from The Verandah Resort & Spa will be in touch with you shortly.